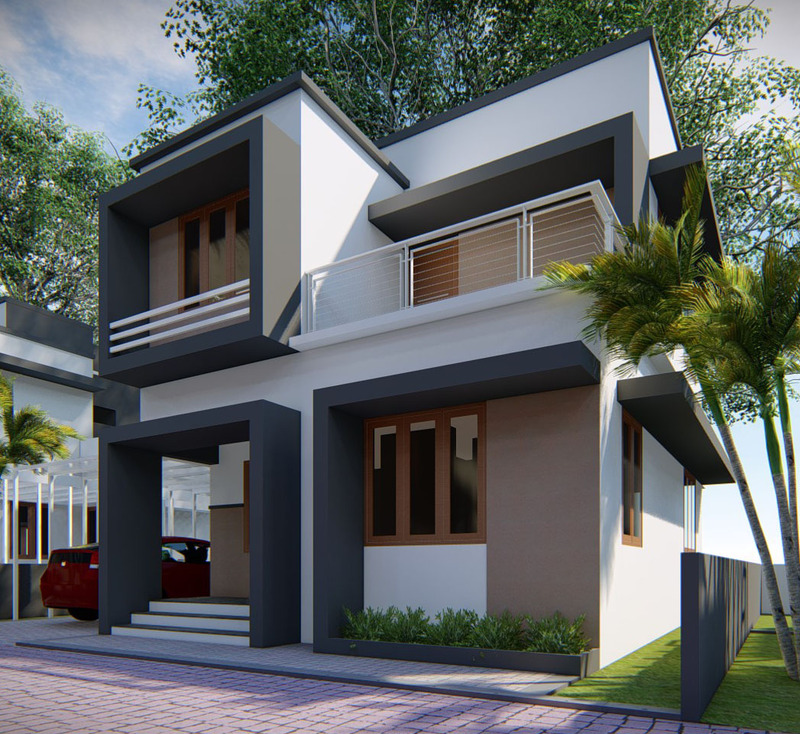 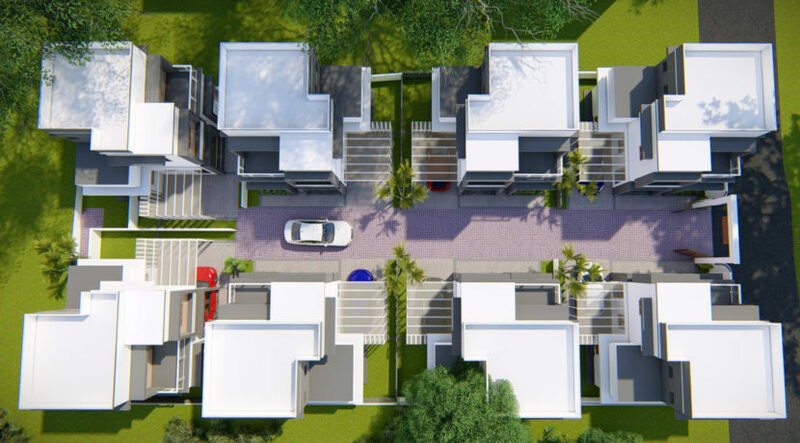 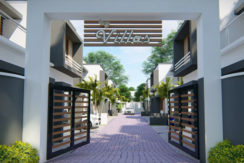 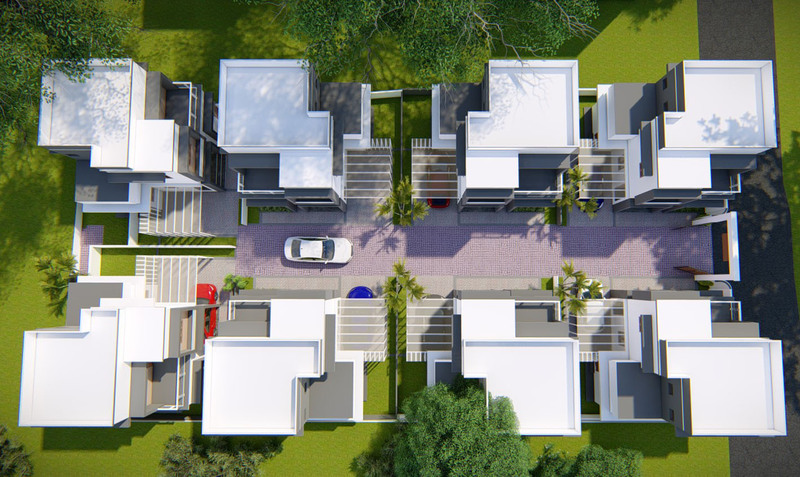 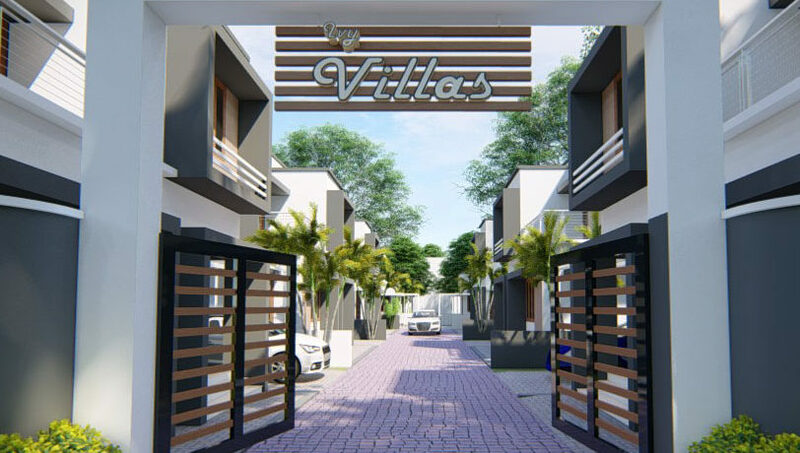 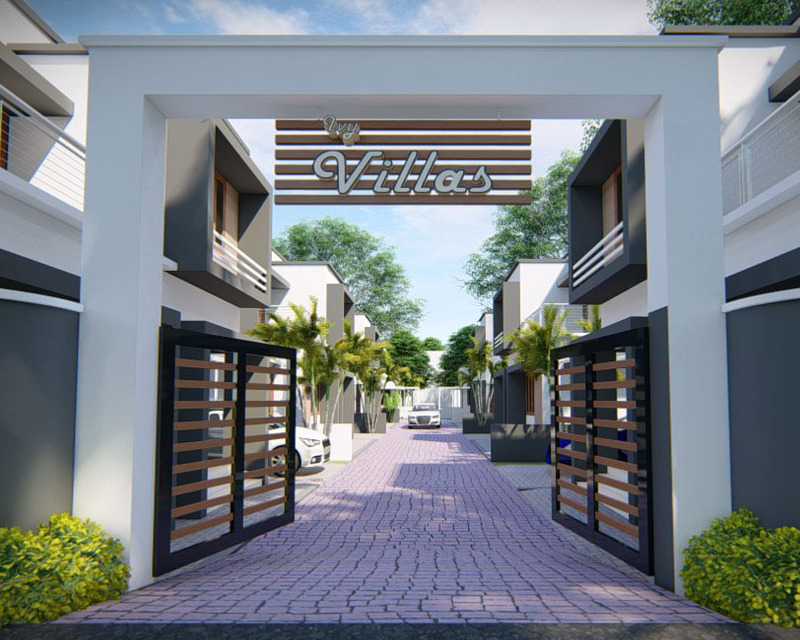 Ivy villas, the sterling model of contemporary luxury, lies close to Paravur town. 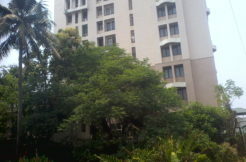 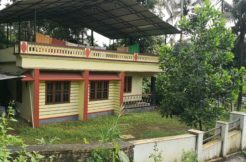 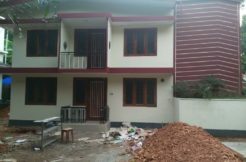 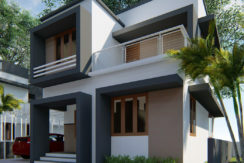 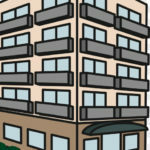 3 bhk standing on 3 cent, 1000 sq ft near SNGIST college, Manjaly, North Paravur. 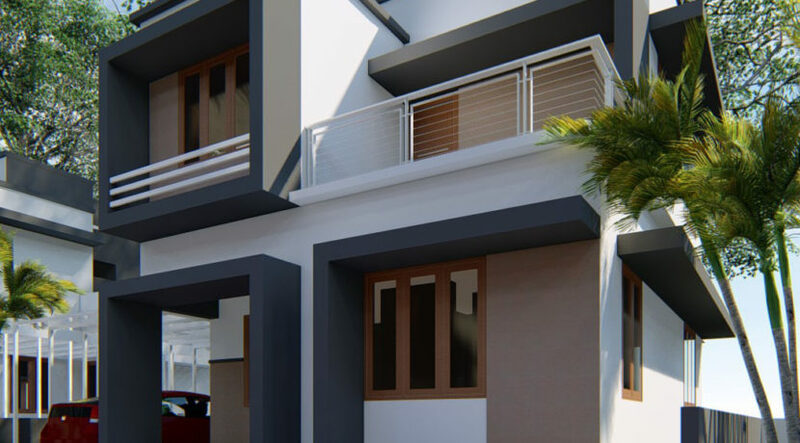 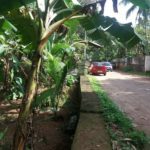 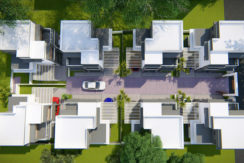 Occupying close to Paravur town, the project offers proximity to many facilities such as international schools, banks, hospitals, supermarkets etc.